Please allow extra time to separate them as they all come pressed together. These life like petals make the perfect and delicate touch to your Wedding colour co-ordinate with your chosen colours or use as a contrast. Ideal for scattering on your guest tables, cake table and for your flower girl to sprinkle down the aisle. 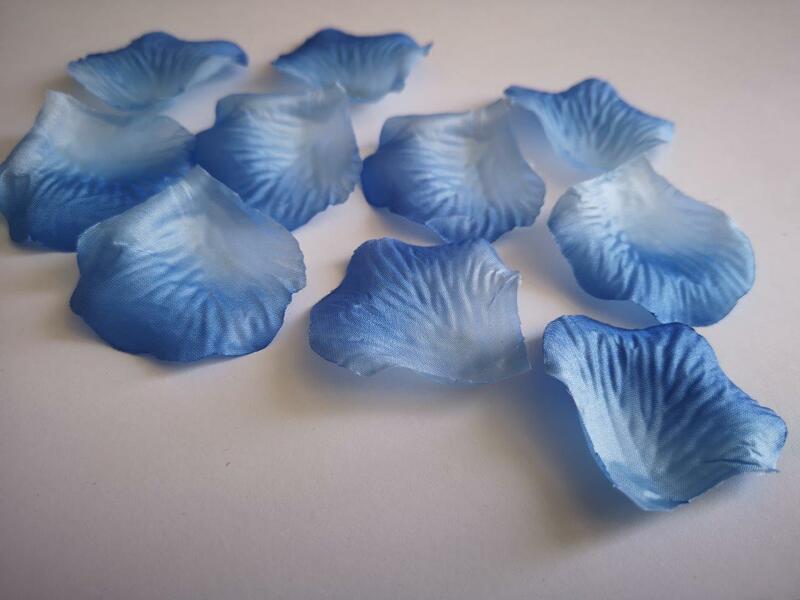 These petals can be mixed with others for a more dramatic affect.